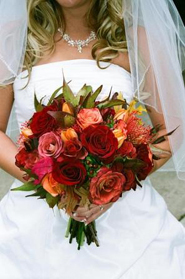 Our wedding florists will assist you in achieving a personal style and design that compliments your personality. We will guide you through the task of making your dreams come true.. 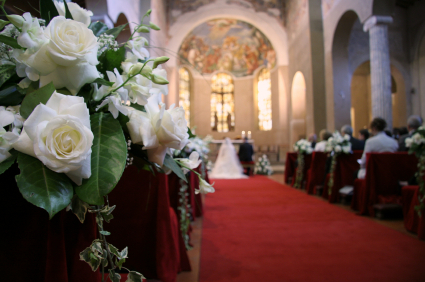 Whether for an intimate affair or a grand event, Dobbe's Wedding Florists will plan and create an atmosphere that is all you've ever envisioned. Whether your budget is big or small, our experienced wedding florists know exactly which flowers will be readily available at the time of your wedding, know where to source unusual and 'out of season' requests and have all the knowledge to assist you with floral arrangements to suit your budget, style and preferences to help make you wedding day perfect. Our attention to detail and involvement throughout the whole process, ensures that your event will be truly memorable. Our passion and experience provides us with confidence, that we can transform your day into the perfect setting you've always dreamed about. Let Dobbes Florists be your first choice for your wedding flowers in Surrey!